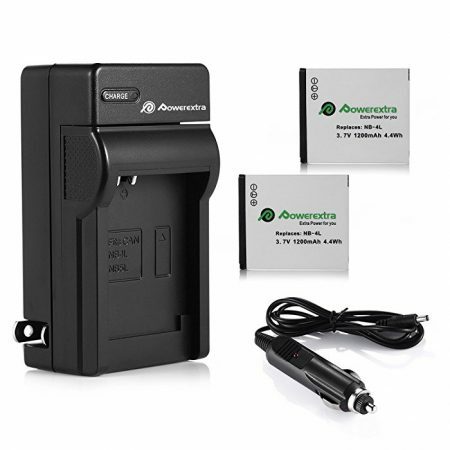 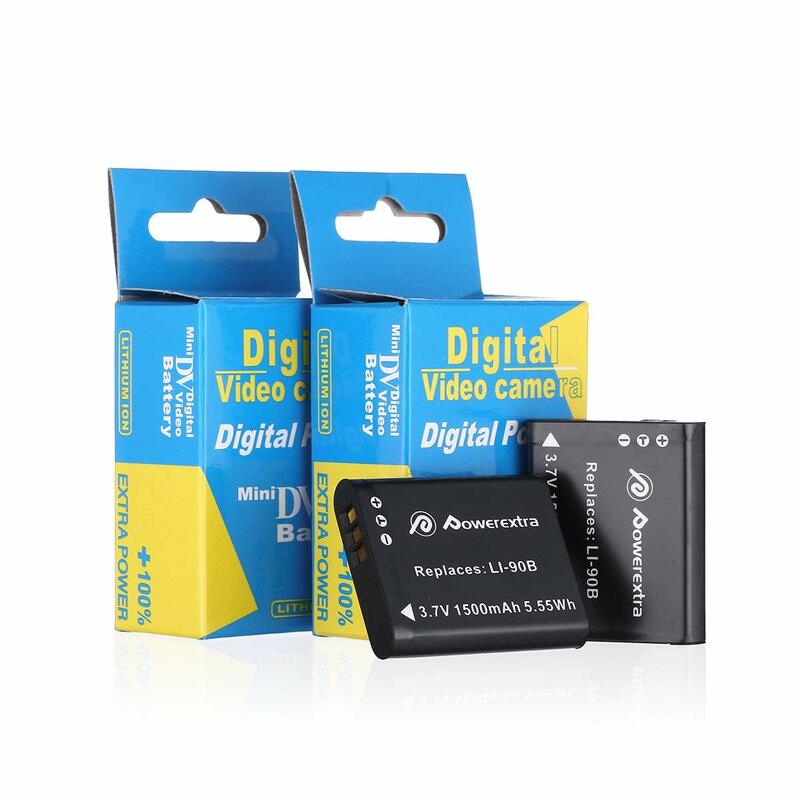 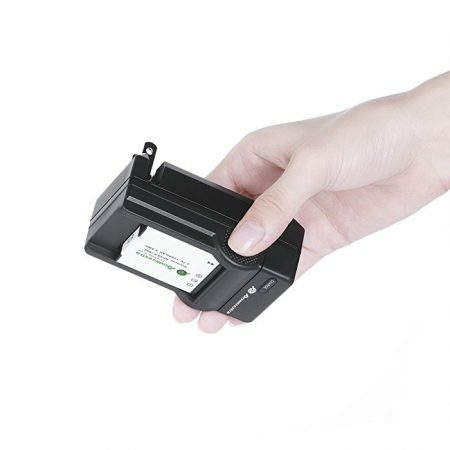 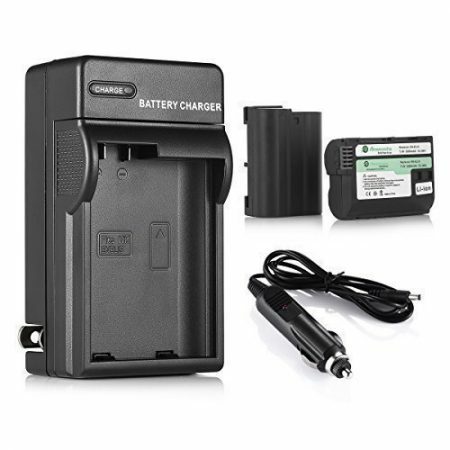 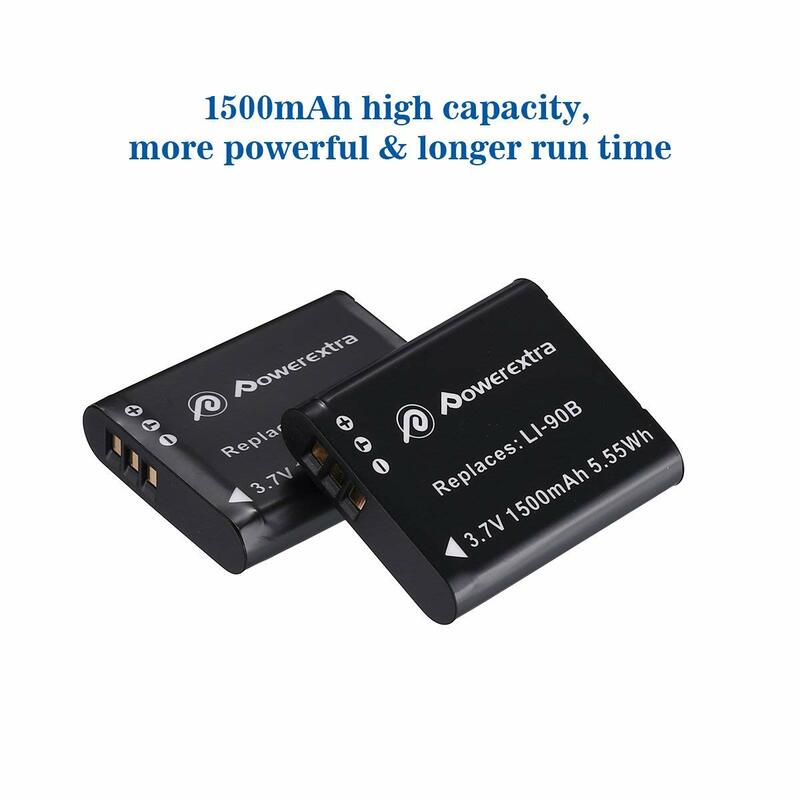 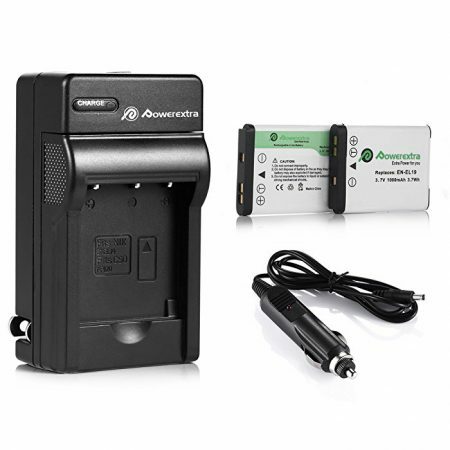 Replacement camera battery for Olympus digital cameras: High quality Li-ion battery cells and solidly built structure. 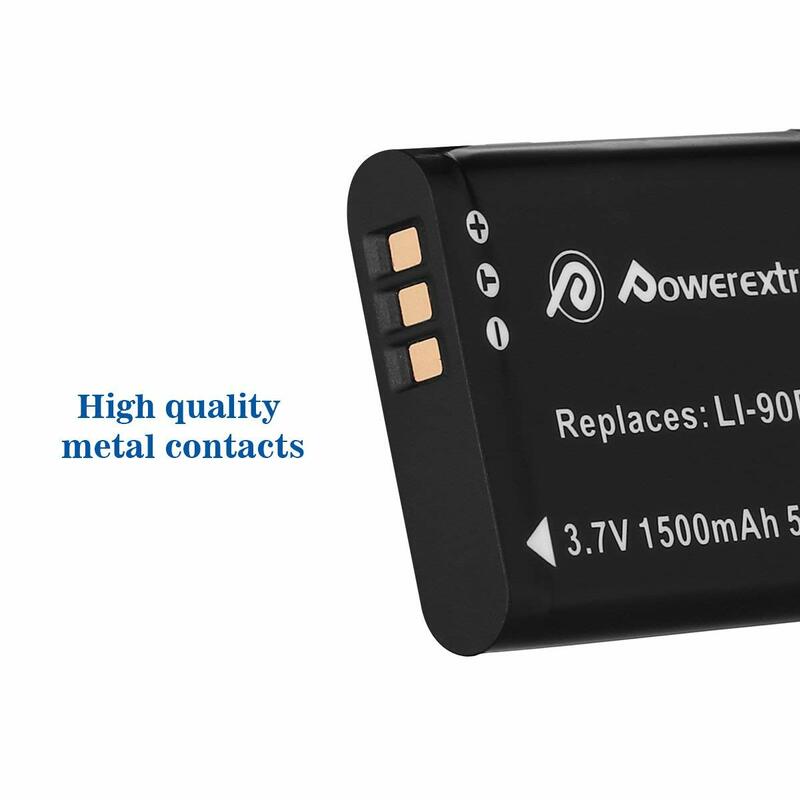 Brand new replacement batteries for Olympus LI-90B: 1500mAh capacity, 3.7 volts high quality battery cells. 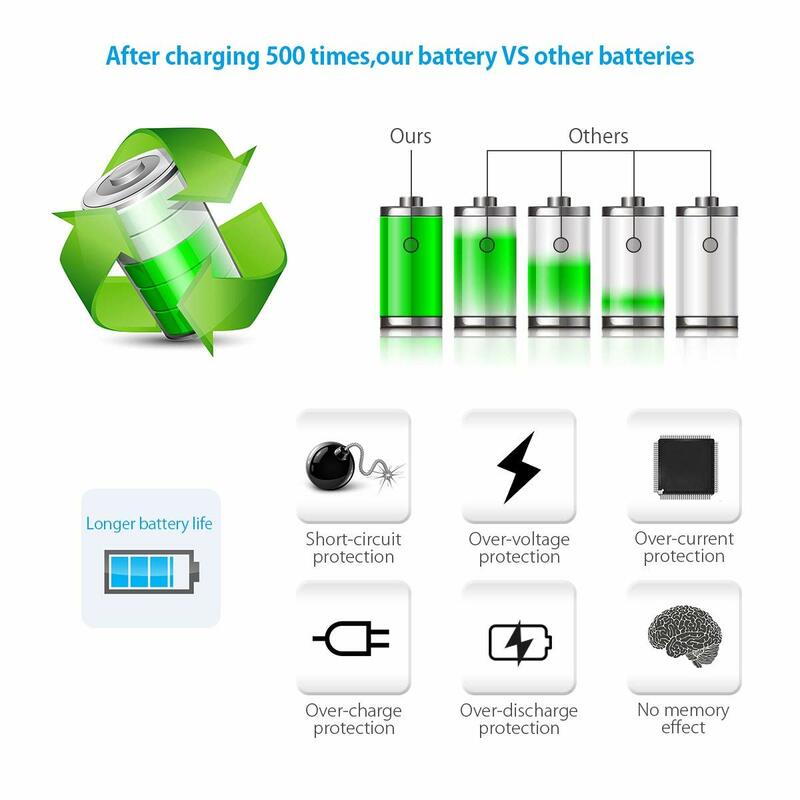 The Olympus replacement batteries are CE certified and tested by manufacturer to match OEM Olympus products. 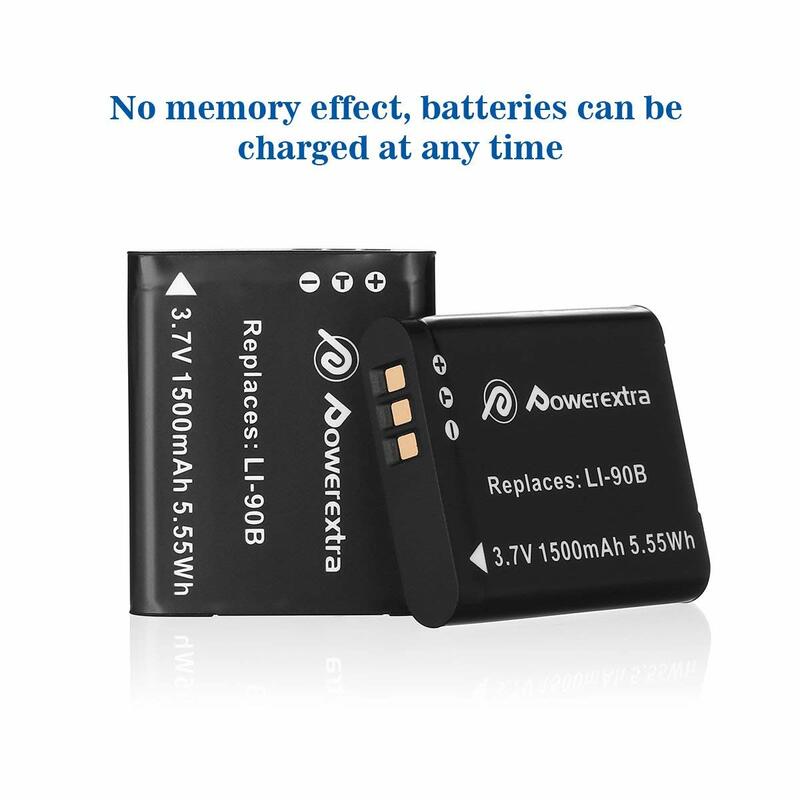 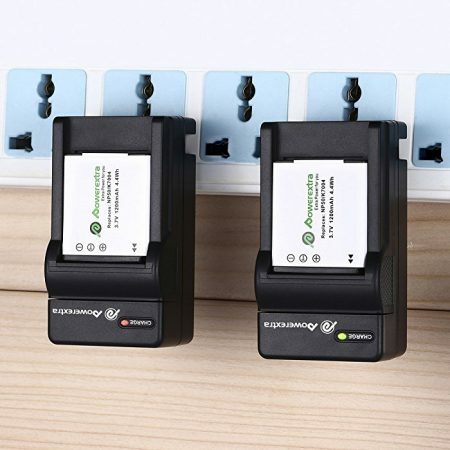 These 2-pack Olympus camera batteries can be recharged at any time without memory effect or other negative effect. 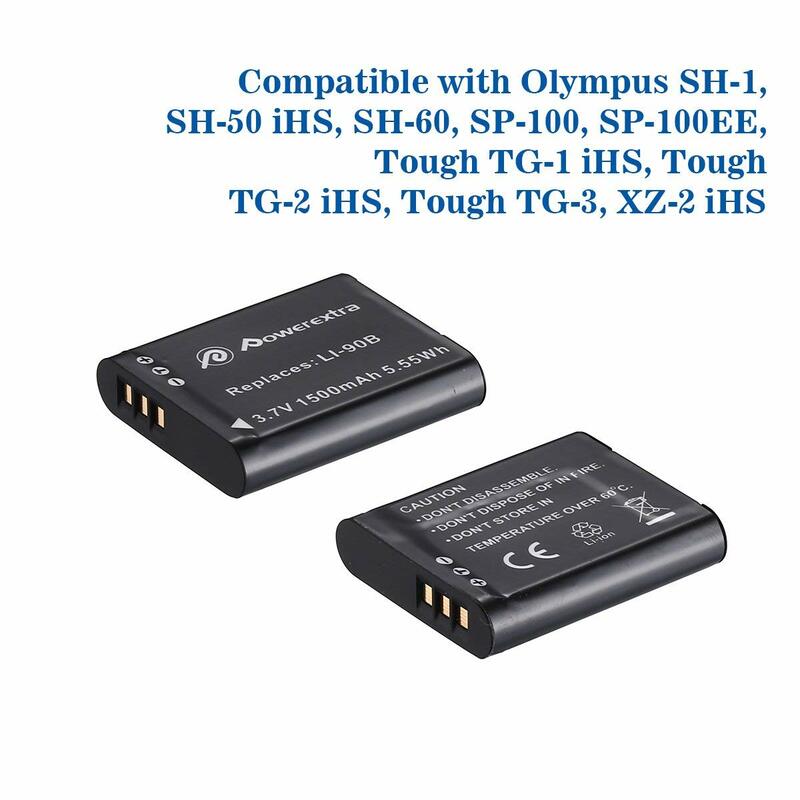 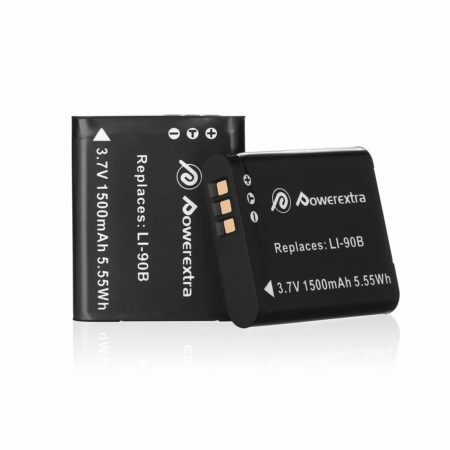 These two LI-90B replacement batteries are fully compatible with Olympus SH-1, SH-50 iHS, SH-60, SP-100, SP-100EE, Tough TG-1 iHS, Tough TG-2 iHS, Tough TG-3, Tough TG-4, XZ-2 iHS digital cameras.